Helllllllo! 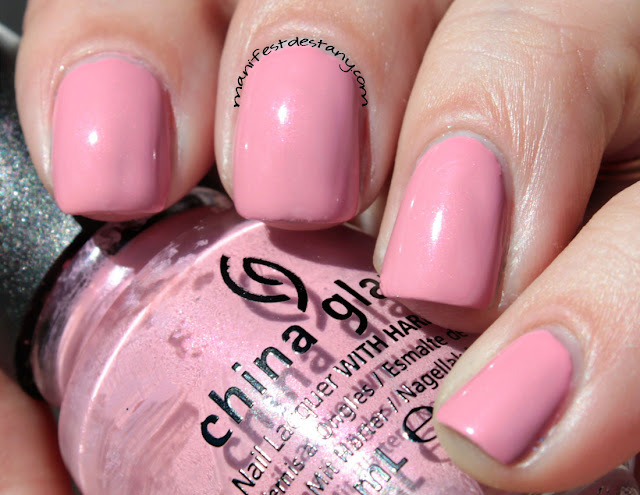 :) I'm back with another of the China Glaze Avant Garden collection - this one is a pink shimmer called Pink-ie Promise. 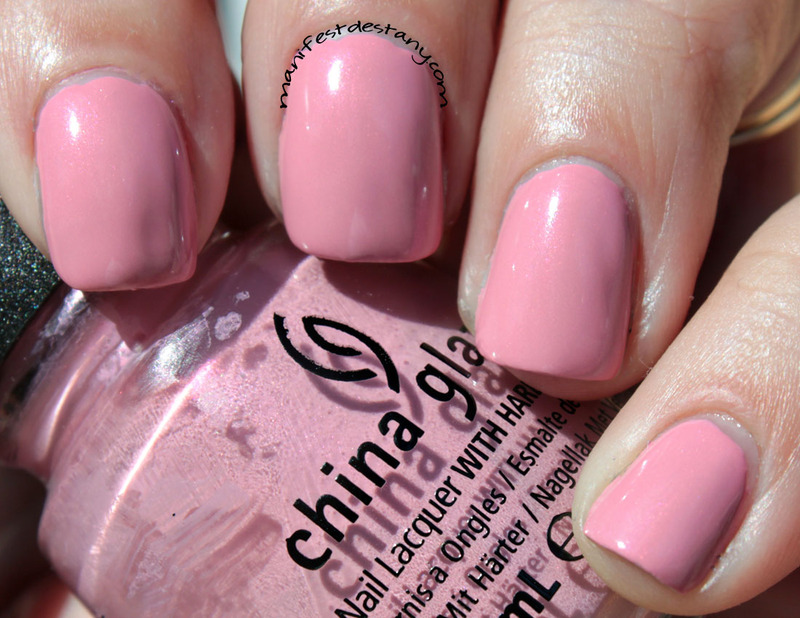 I think this color is cute, but I don't think it looks good on me. The formula is a little hard to maneuver. It was extremely thick, so I had to use very thin coats. I just don't think it looks good with my skin :/ The color itself is really nice! It's just not me. The Avant Garden collection will be available wherever China Glaze is sold. Do you think you will pick any of them up?